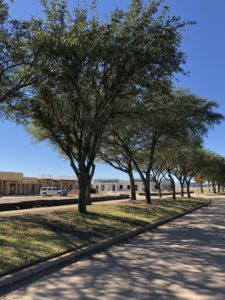 Parkway Ridge Office Condominiums at Grand Parkway in Katy, TX started selling less than a year ago and is now sold out of it’s first phase with either sold or leased units. SHB Development is in the process of releasing the first two buildings in the next phase starting at $296,900-$306,900 and leases starting at $2,350/month. The community is built on a beautiful tree-lined street and is perfectly located at the corridors of 99 and I-10. Buyers and tenants in the first phase are excited to start moving into their brand new office space.